Don't miss your shot at VIP! 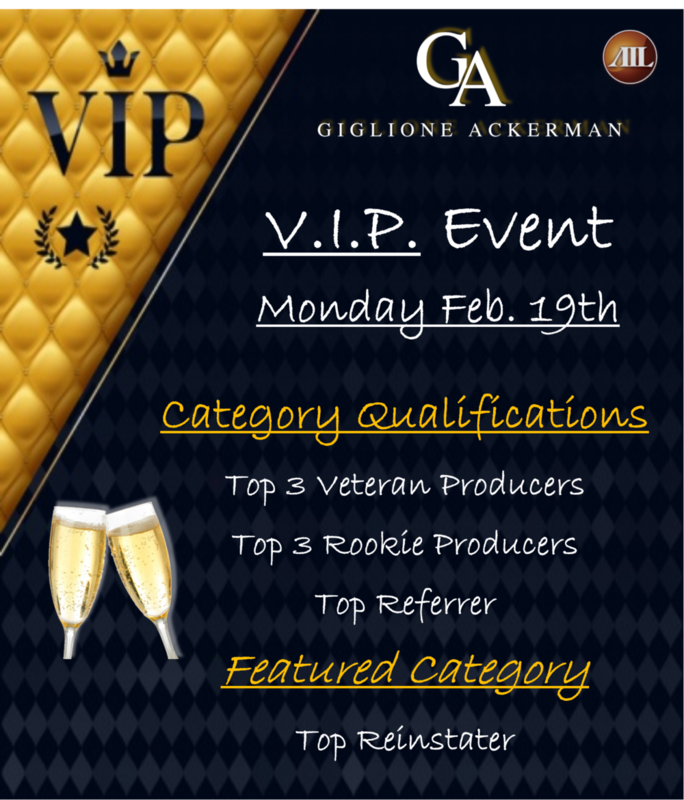 Check out this coming Monday's VIP qualifications & make sure you're crushing your goals! Older PostIMPACT: The Greatest Tool Yet!